MORE THAN ONE HUNDRED YEARS OF HISTORY ILLUSTRATE REAL CLUB DE GOLF EL PRAT’S RANK AND STANDING, CONSOLIDATED AS ONE OF THE BEST COURSES ON THE INTERNATIONAL GOLFING SCENE. The Club dates back to 1912 when Barcelona Golf Club was set up in Pedralbes as an initiative from some golf amateurs in Barcelona’s aristocracy and nobility. Over time, with the city’s expansion, the Club was forced to make its first qualitative leap to new facilities in 1954, to El Prat de Llobregat, beside Barcelona’s airport, and was subsequently renamed Real Club de Golf El Prat, with Alfonso Fabra Monteys as a President. In this idyllic setting, Greg Norman designed the course’s 45 holes with a unique approach that fuses playability and aesthetics, adapting them to each level and playing style, while seamlessly blending the seven courses into the landscape. In fact, respect for the environment on all levels is one of the Club’s key principles, resulting in compliance with ISO 14001 certification in recognition of its commitment to sustainability. 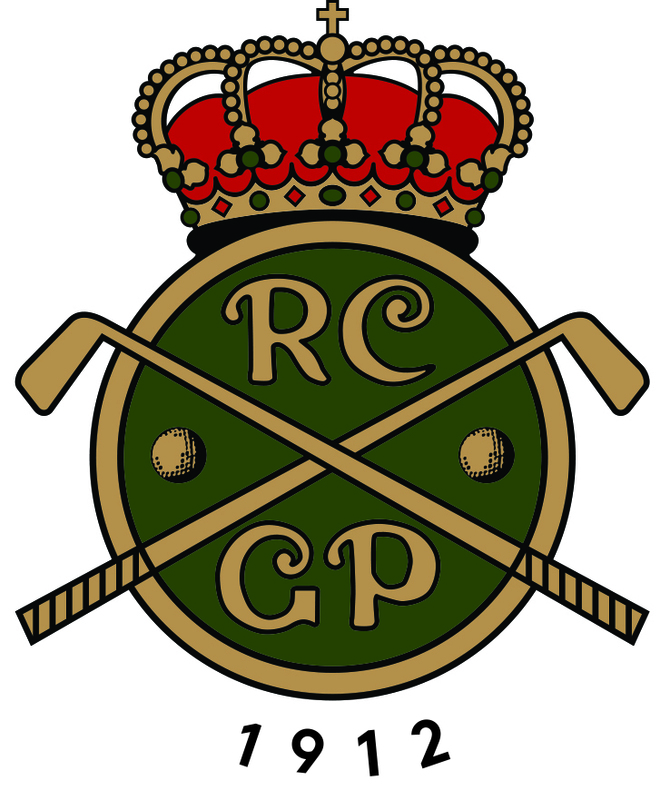 The distinctive seal of Real Club de Golf El Prat has reached its maximum splendor in the sporting area: it is the club with the most awards in Europe and has numerous professional members on the different national and European circuits. An excellence illustrated on ten different occasions when the Club played host to the Open de España. Throughout its history, Real Club de Golf El Prat has organized the Spanish Open ten times: 1956, 1959, 1963, 1971, 1978, 1981, 1998, 1999, 2011 and in 2015. The first important tournament to be held there, which marked El Prat’s debut, was the 1956 Spanish Open with players of the caliber of Jimmy Demaret, Bob Toski and Peter Alliss (the winner). . These last two said that the El Prat course was one of the most beautiful and interesting courses they had ever played. An exciting tournament in 2011 in which the South African Thomas Aiken dedicated his victory to Severiano Ballesteros, champion on the same course twenty years before.